Do you also feel like having an amazing party? 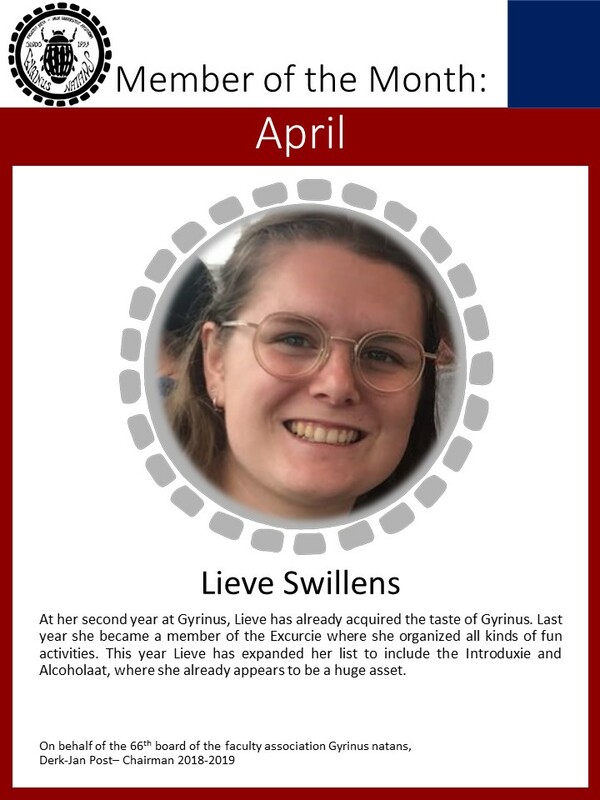 In less than one month it is time for this, the second Gyrinus Party! Friday February 15 we will drink, dance and sing in De Gieter. The theme of the party is Netflix; you are what you watch. So dress like Pablo Escobar, Gossip Girl or one of the many other Netflix figures. Who does not like to party with their favorite movie characters?